We are able to cover the whole of the Middlesex area from our base on the edge of the M25. We can provide your site with multiple visits per day, if required. 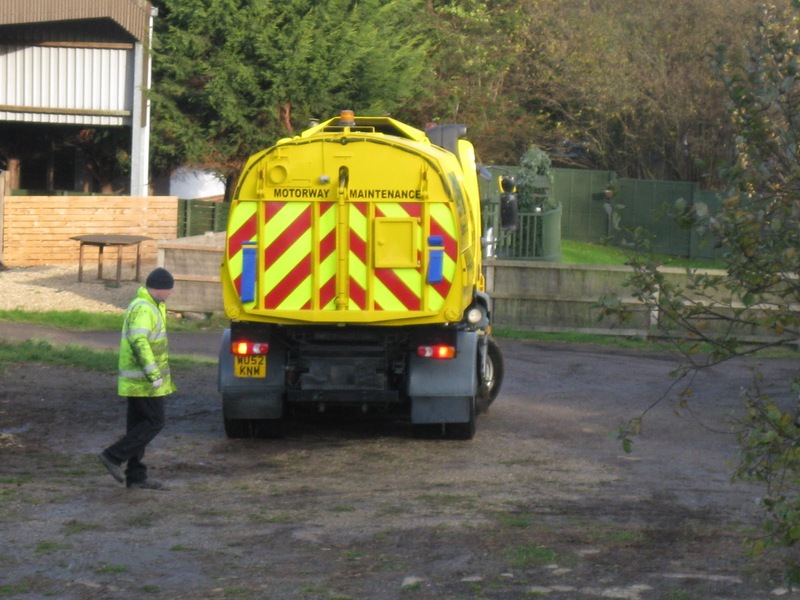 All of our road sweeper operators have a great knowledge of the Middlesex area which will help to keep your site running on time. In some cases we can provide cover on the same day of the request, however it is always advised to book in advance wherever possible to avoid disappointment. 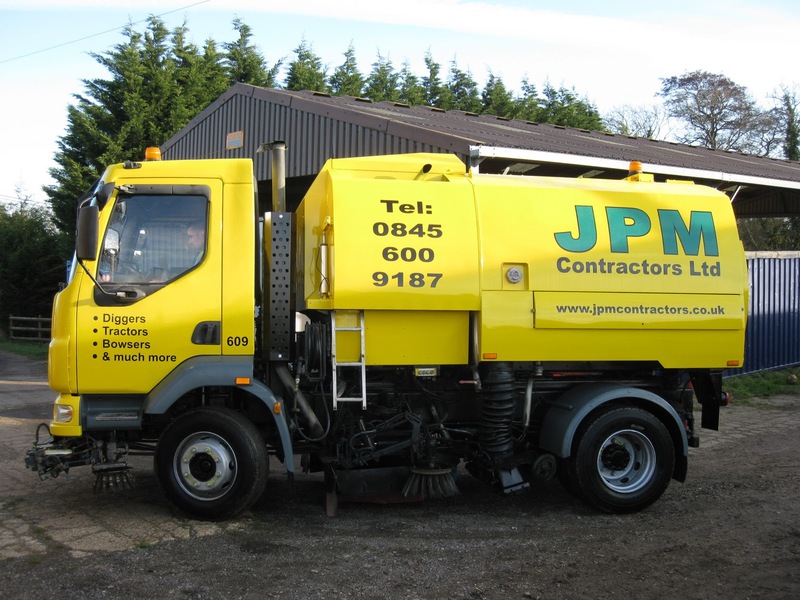 We can take away the waste that has been collected from your site and provide you with a European waste code and certificate if you need it. 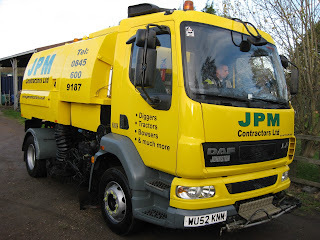 There is an extra charge for the removal of waste from the site. If you have the facility to handle the waste on our site, this is tipped at no extra charge. 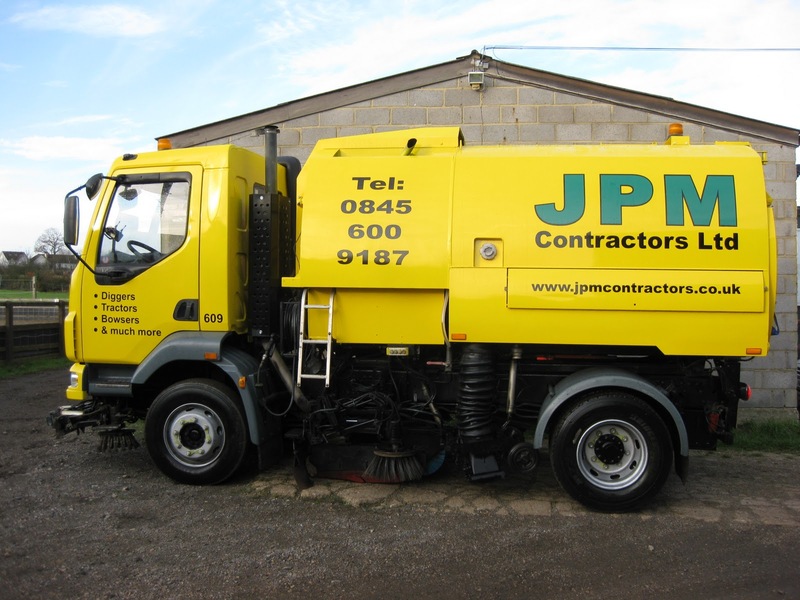 Travelling time is charged to and from site, this is industry standard and will be applied by all companies that provide Road Sweeper Hire. We can provide large truck mounted Johnston road sweepers for sites that require large areas and roads to be swept. 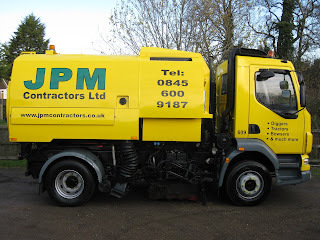 We can also provide smaller machines such as the Scarab Minor. 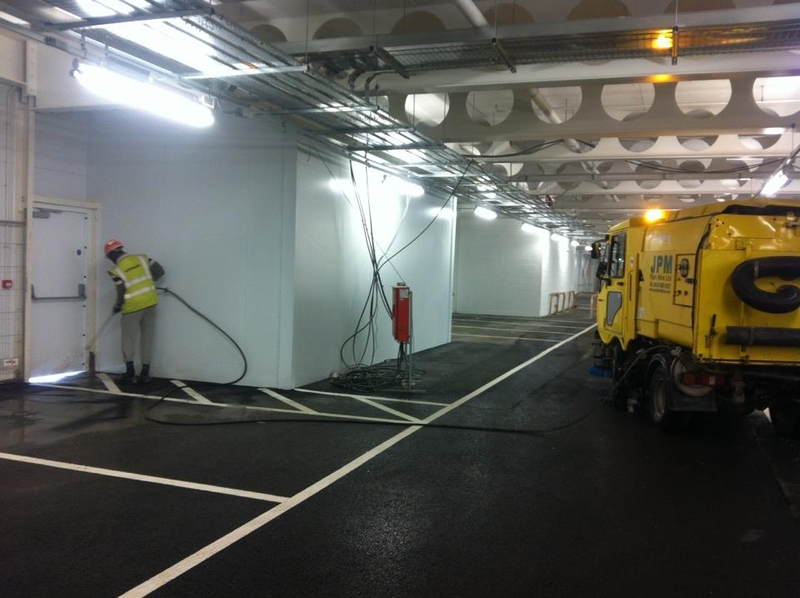 These smaller machines are ideal for sites that have restricted space such as underground car parks. 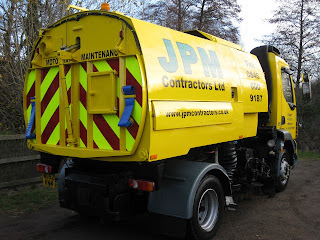 They can also be used in pedestrian areas. 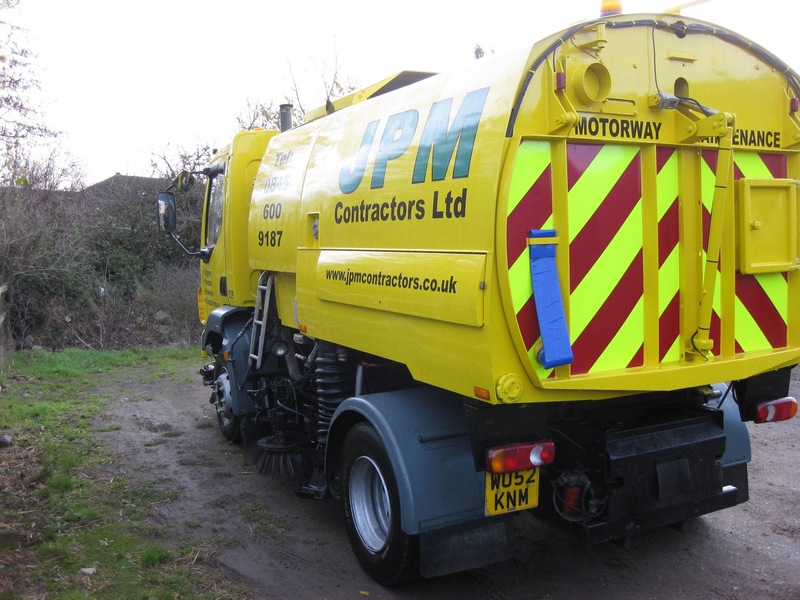 The scarab minor also has a high pressure jet wash hose attached for cleaning those hard to reach areas and can also be use to clean street furniture and remove any stubborn stains if necessary. Quote this post for an extra discount when calling on 01707 872 211. 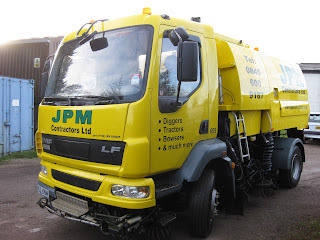 As you may imagine, we here at JPM Contractors Ltd receive many calls for Road Sweeper Hire, after all, that’s the business we are in and we are grateful for the calls. However it appears that some of the callers to our business are fixated on a particular model of Road Sweeper without any good reason for being so! 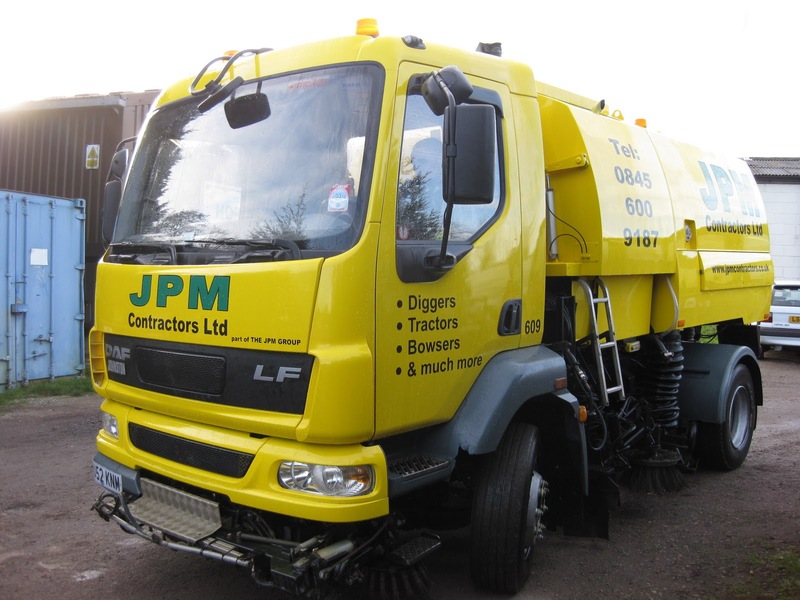 Most callers to our business start out with the statement “I’m looking to hire a VT650 road sweeper“. 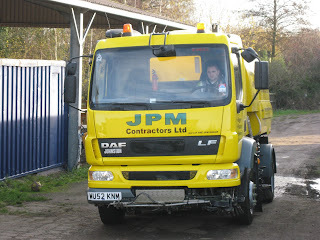 For those of you who don’t know, that is the latest model in the range of Johnston Truck Mounted Road Sweeper. While the VT650 is an incredible good road sweeper, although there are many other types of road sweepers available, personally, I’m not too sure that the model number is the most important factor when it comes to sweeping the roads on your site or project. 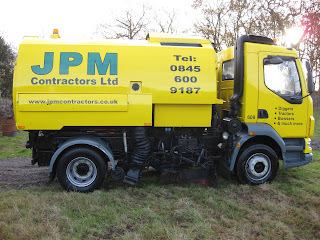 The road is swept in the minimum amount of time. 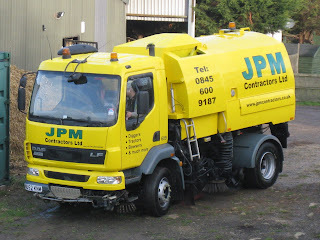 The road is as clean as possible. 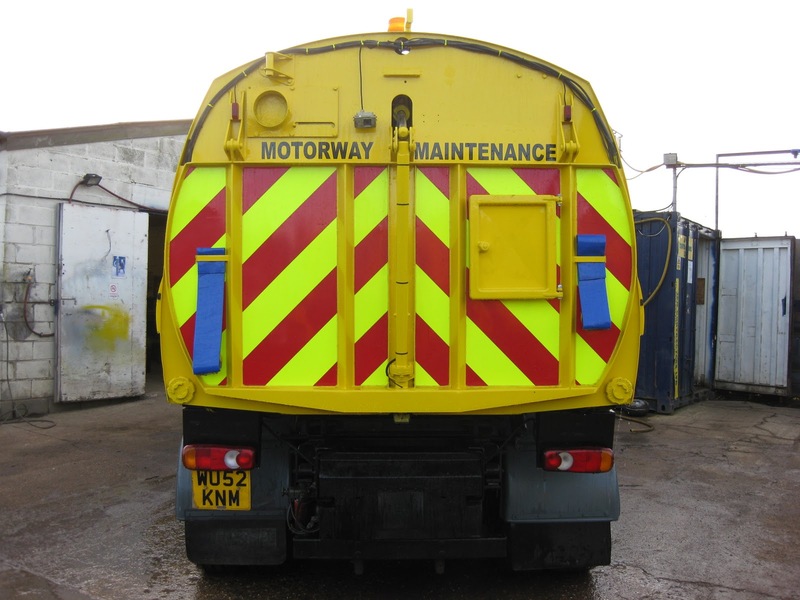 The road sweeper does not breakdown. 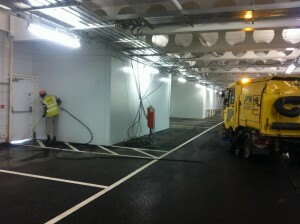 Noise and disruption to the site are kept to a minimum. 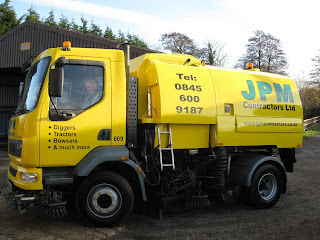 While I’m sure clients could add to this list, these are the basic requirements of a road sweeping task. 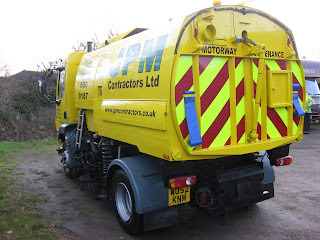 When it comes to the task of having your project swept clean and the waste removed from the site I would suggest that the model of the machine carrying out the task is not relative in any sense apart from the size of the machine, for instance, don’t hire a Scarab Minor if you have 200,000 mtrs of road to clean! Our fleet of Scarab Minor Road Sweepers are proving very popular in and around the central London area. 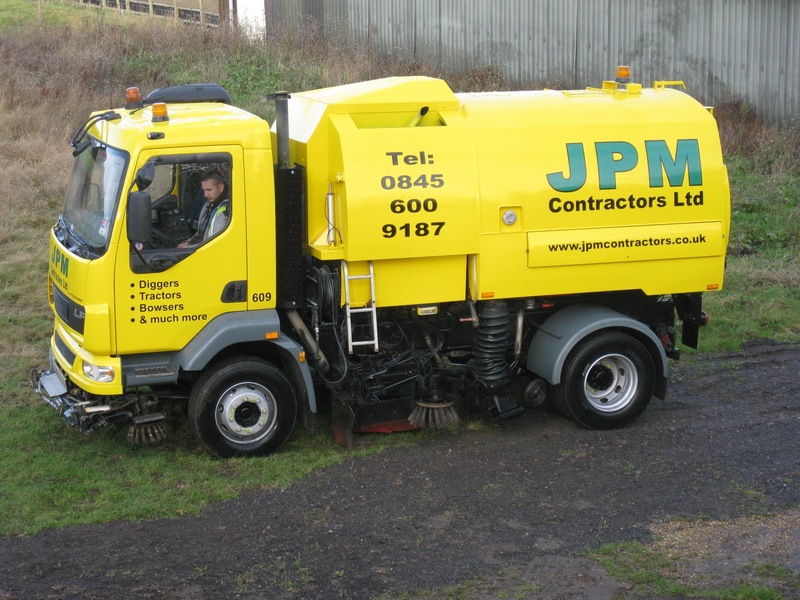 These smaller road sweepers are extremely well suited to the urban environment. The compact size allows them to take up less space in the already congested and heavily restricted building sites of boroughs such as Chelsea, Fulham, Westminster and The City of London. Fully equipped with a Wonder Suction Hose, High Pressure Jetting Lance and powerful sweeping brushes and a maximum laden weight of just 3.5 tonnes makes these compact road sweepers the perfect plant hire for the restricted building sites of a major city like London. 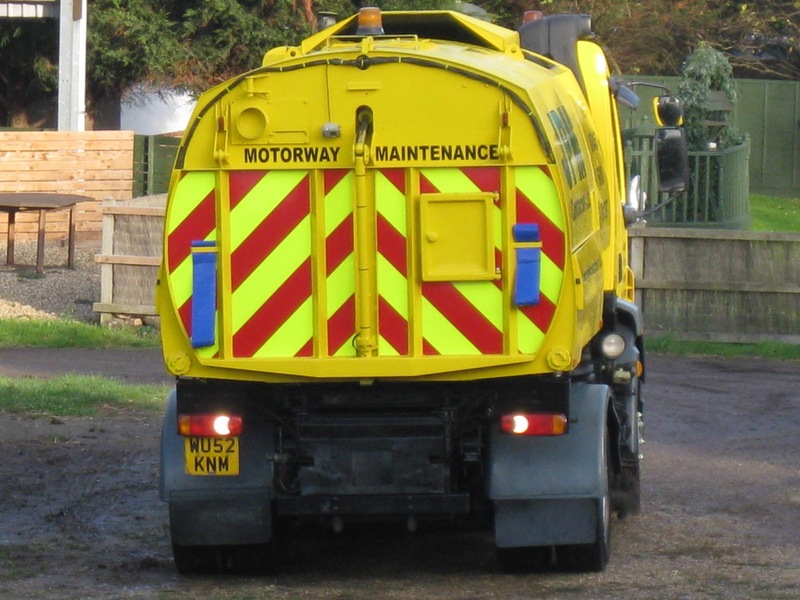 The Scarab Minor has two high speed brushes at the front of the machine, gulley brushes on either side and a wide sweep brush under the centre of the sweeper which give the Scarab Minor a combined sweeping width of 2.17mtrs. The high pressure water system allows effective removal of all types of debris from pavements and roads. 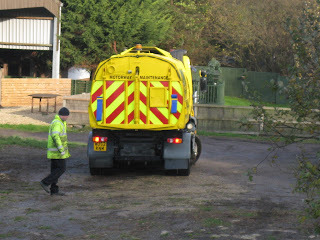 This effective sweeper has been at the RHS Chelsea Flower Show this week helping to keep the site clean. 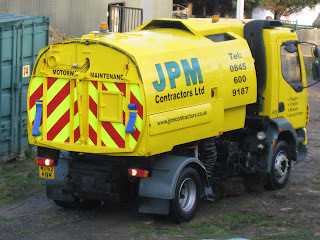 The size of the sweeper along with it’s low operating noise makes it perfect where there are pedestrians. 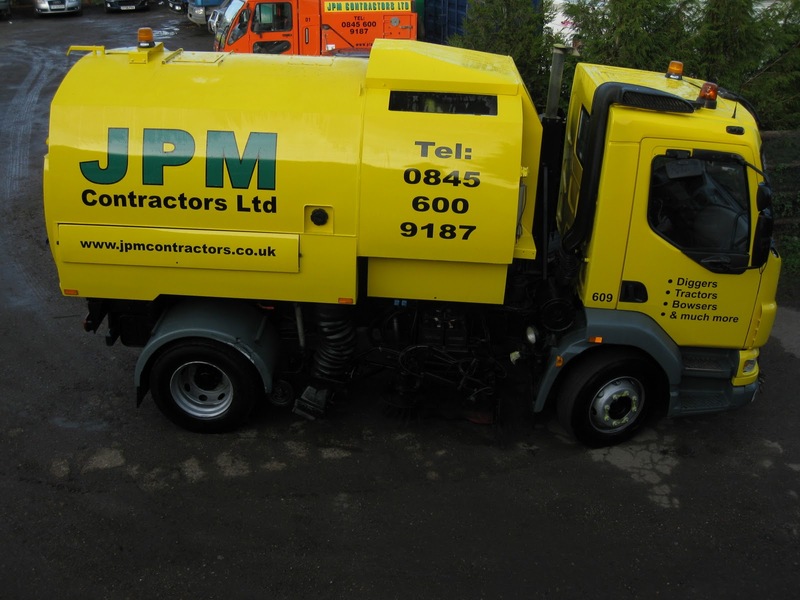 The machine can be hired from as little as £30 per hour with fully trained operator and is available all through the week on a 24hr basis. 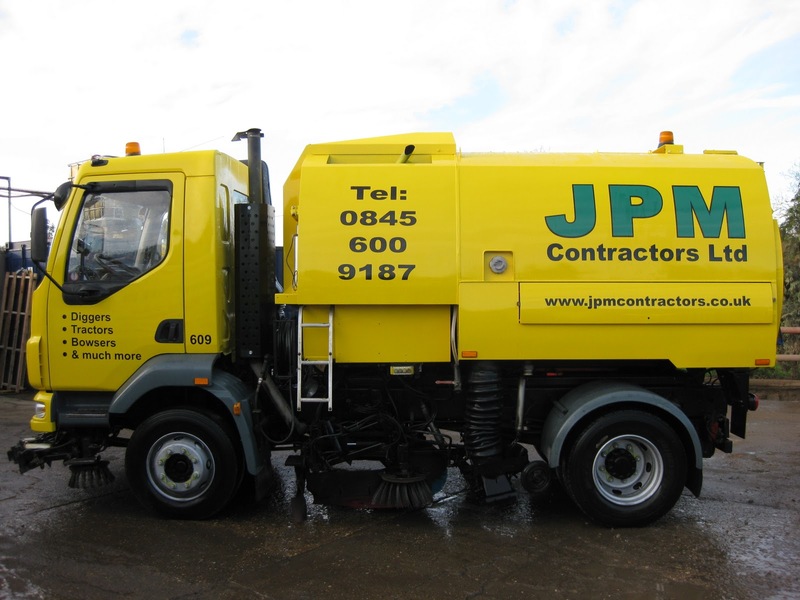 We have a large fleet of Scarab Minor Road Sweepers for hire able to cope with larger sites. We are fully aware that our blog relates to Operated Road Sweeper Hire which is a type of cleaning. 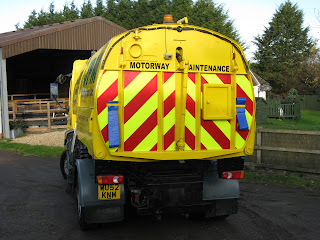 With that in mind, from time to time we have a need for Blue Centre Feed rolls, these are the blue paper rolls that you would be familiar with on a petrol station forecourt. 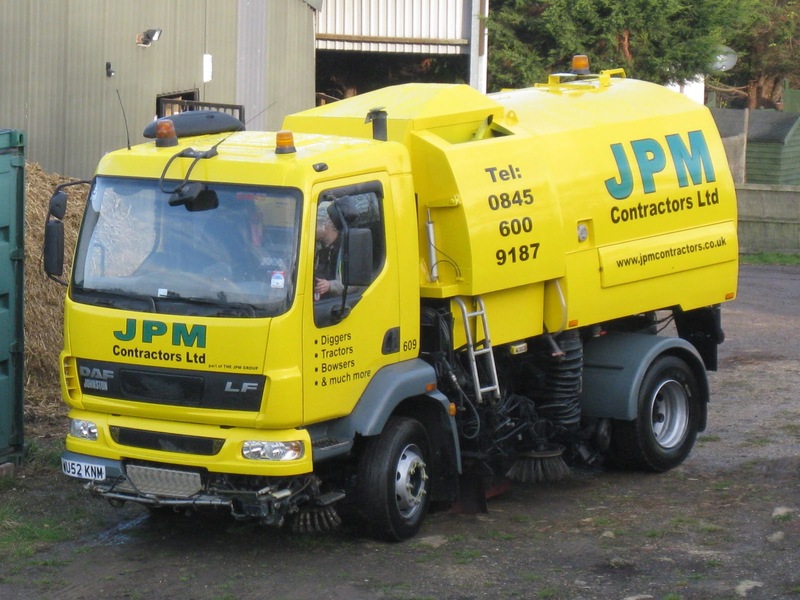 Also, a form of cleaning, right? 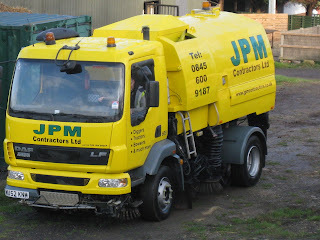 Well, if you ever have a need for this cleaning product in your company look no further than here. 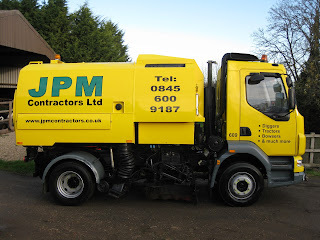 This has to be one of the cheapest prices we have seen for these blue paper rolls and we’ve been in this game for a considerable length of time. You may expect that being a cheaper cleaning product that they are of a lower quality, these blue rolls are not, they are 150mtrs in length and 21cm’s high, which is the larger size of the common blue paper rolls you find on the internet and they are supremely absorbent. Don’t take our word for it, pop over to their site and order some and give them the test. 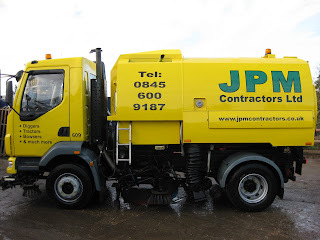 Just a short post to congratulate our in-house SEO team on their recent successes with the following terms which are all now first page of Google Search! Along with the singular terms of the above…..
As with all companies, Internet marketing has become a huge part of JPM Contractors Ltd day to day running of the company. 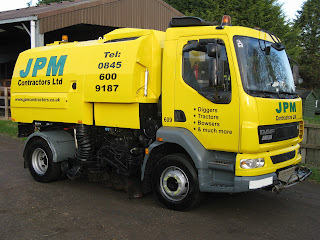 Part of this marketing campaign is the inevitable need for a website that can be found by our customers looking for our services. This has lead me on the quest for relevant keywords for our main core of activities. 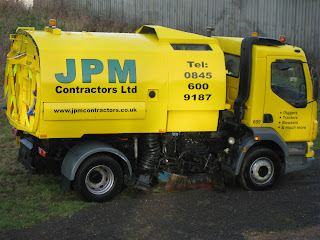 This has lead in turn to a long list of different words used to describe our offering. 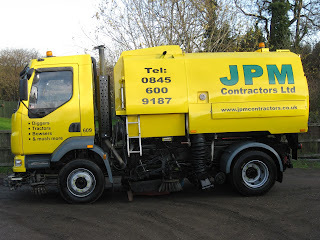 While i can fully understand that people refer to items and services from a broad perspective and that names used for services may vary, i had no idea of the exhaustive nature of the list that i would be confronted with for such a relatively simply service as Roadsweeping. 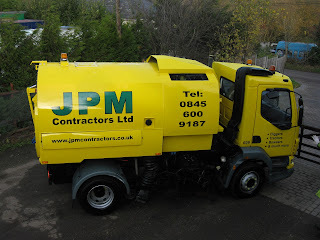 With this in mind i thought i would share some of the names that i have uncovered and offer our readers the opportunity to add to this ever growing list. 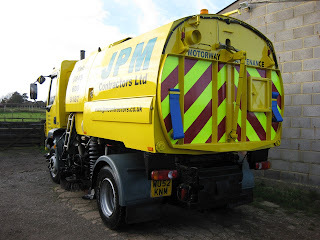 As you will see from the list above (and that’s not all of them) it’s quite a wide and varied range of different terminologies for the same service, the sweeping of a road by a mechanical machine. 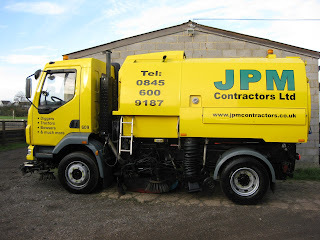 Lets have your thoughts, please add a comment below. 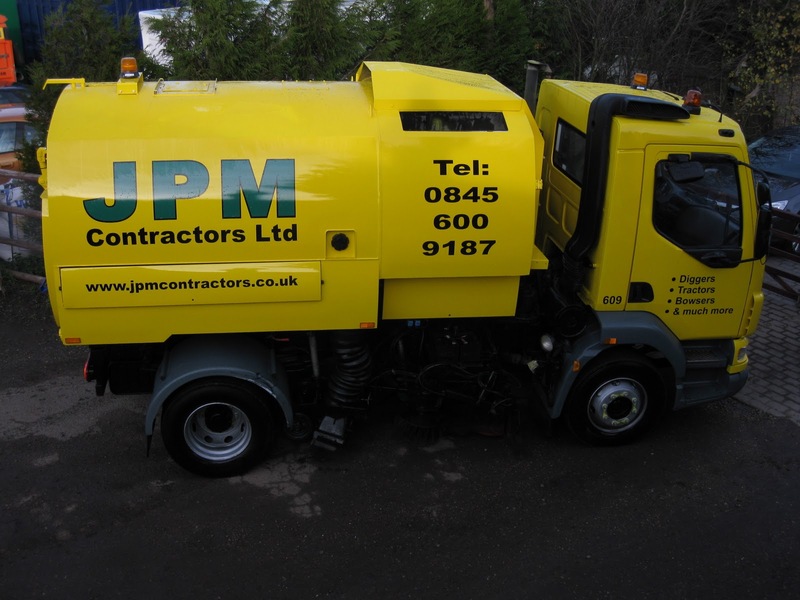 JPM Contractors Ltd is proud to announce the addition of Johnston Compactor Sweepers for self drive hire through it’s sister company UK Sweepers Ltd. 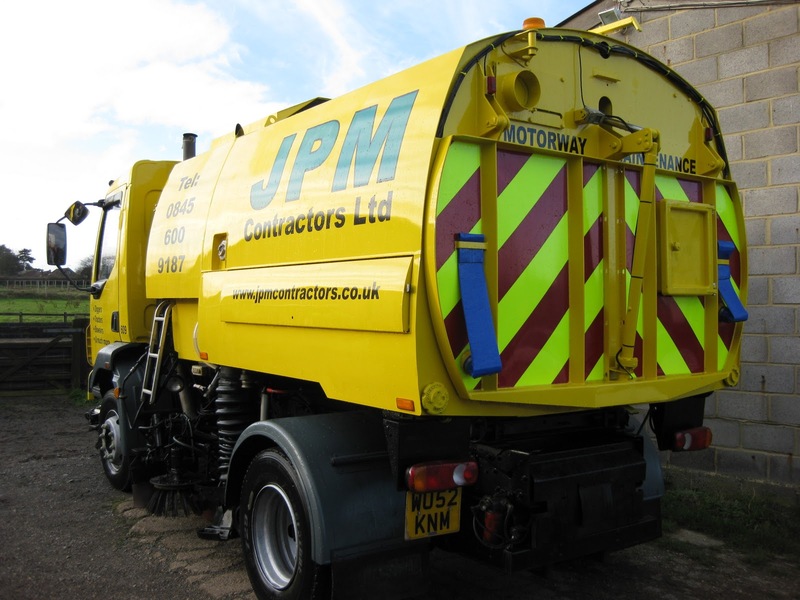 These smaller road sweepers are ideal for public areas due to the low noise of the sweeper. Compact sweepers are also highly manoeuvrable making them extremely versatile in areas with large amounts of street furniture. One of the most attractive features of the Compact Sweeper is the ability to tip the waste collected into standard height wheeled bins, avoiding the need for costly journey’s to and from prearranged tipping sites. 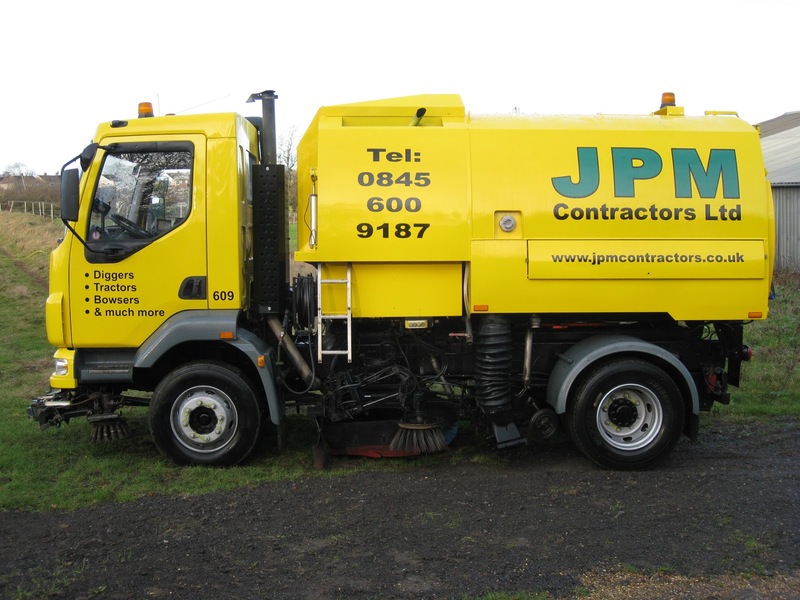 With this amount of sweeping power in such a small road sweeper, Trigger will soon be out of a job! 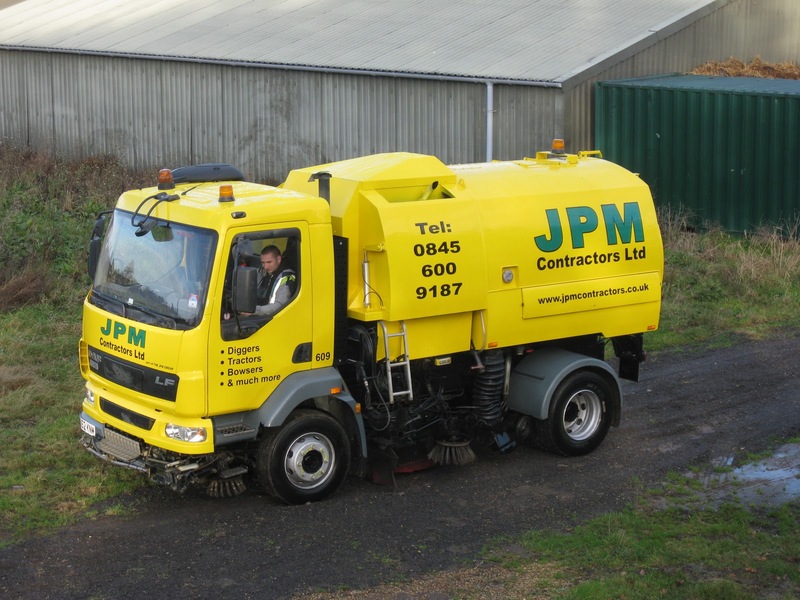 Below is the promotional video from Johnston Sweepers with more information regarding these powerful, versatile sweeping machines. 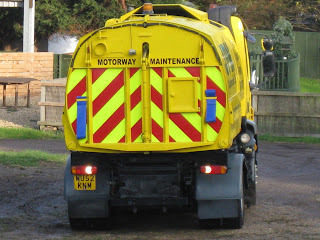 We have all been stuck behind a roadsweeper at some point in our driving careers, either as a passenger or the driver. People often ask what is Operated Road Sweeper Hire. The simple answer to this question is that the company providing the road sweeper also supply a fully qualified operator as part of the hire along with the machine. 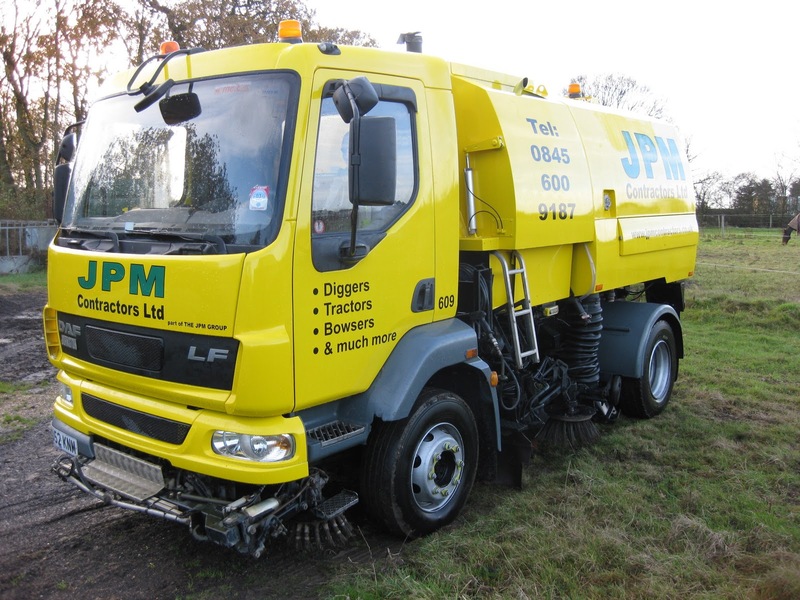 Some companies specialise in the plant hire aspect only which is simply the road sweeper without an operator. 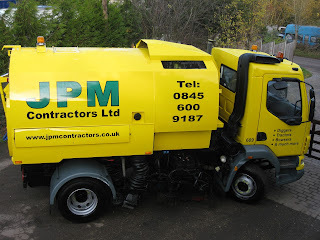 Allowing the hiring company to use their own operator. 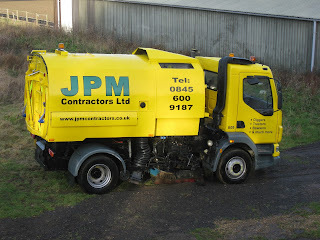 Some companies prefer to work this way. 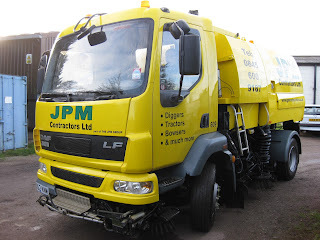 JPM Contractors Ltd provide fully trained and vetted operators with all road sweeper hire. 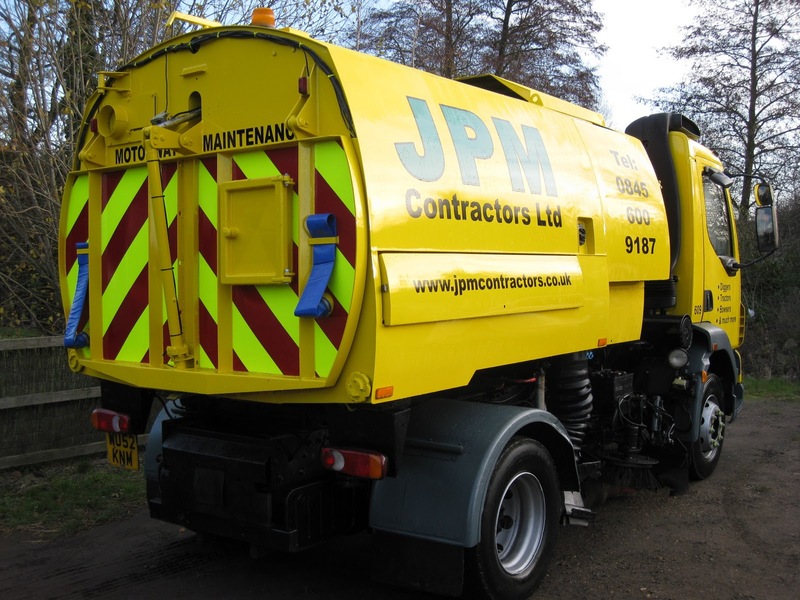 While this appears to be the more expensive option on the face of it, a poor operator can cause extensive damage to the road sweeper which can result in a greater cost for the entire period of hire. 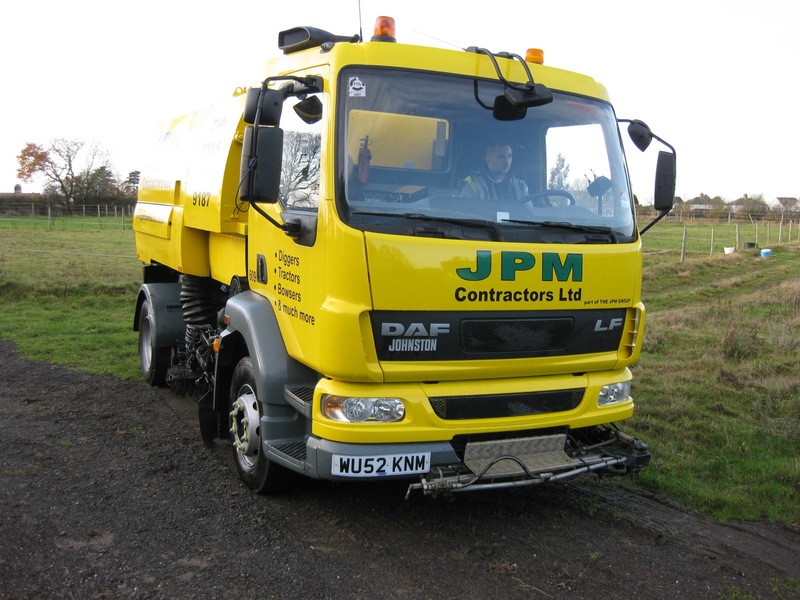 Any damage caused to the road sweeper by the operator supplied by JPM Contractors Ltd is covered under the hire agreement. Keeping overheads to a minimum. A recent unnamed company recently ran up a repair bill of £2678 for damage caused to a hoover box. 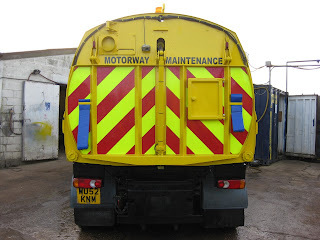 The untrained operator made the school boy error of reversing the vehicle with the hoover box in the “down” position, not something that a fully trained operator would do. 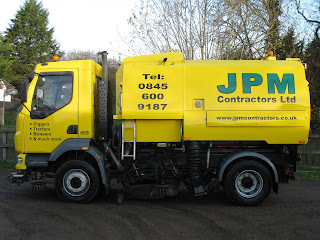 The only other point worthy of consideration when using Road Sweeper Hire with or without an operator is that a fully trained road sweeper operator will also be much more efficient at carrying out the task required and therefore a time saving aspect will come into play, which in turn will allow the hire period of the road sweeper to cover larger areas quickly and without any down time. 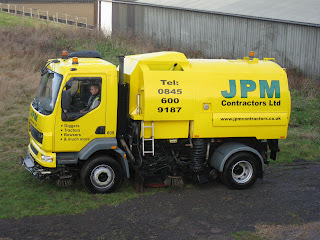 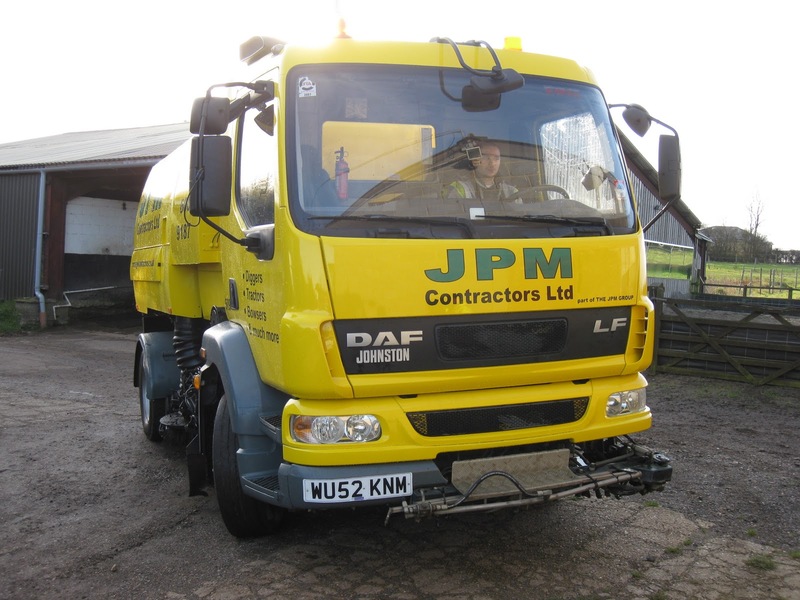 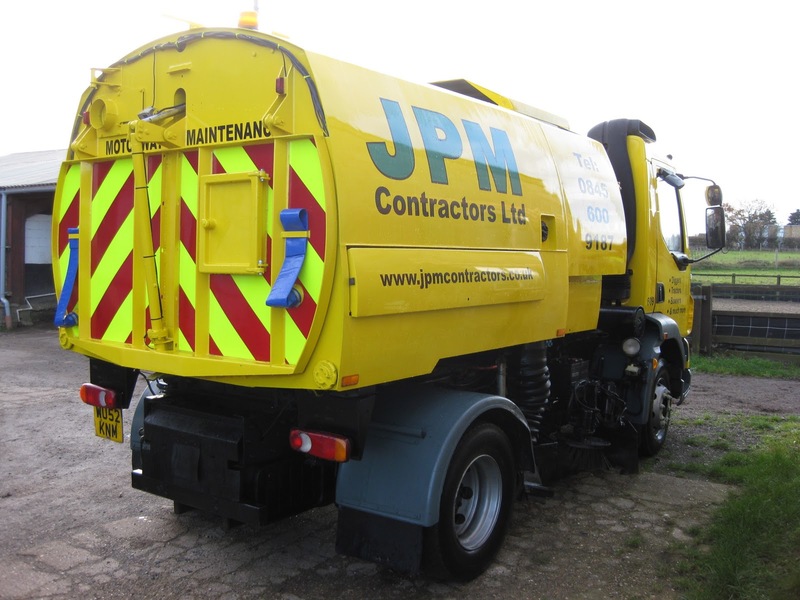 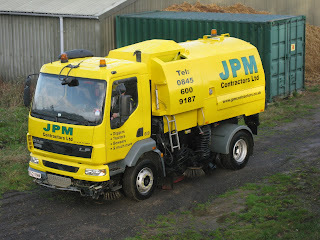 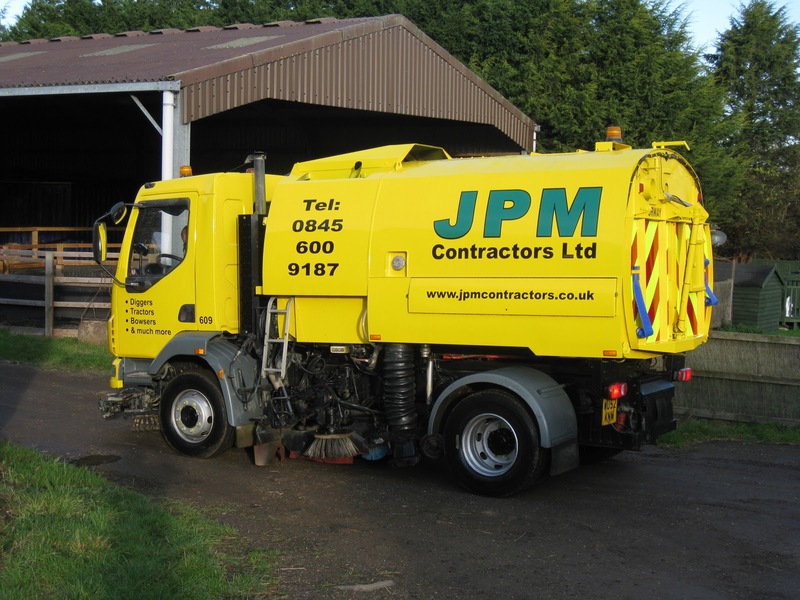 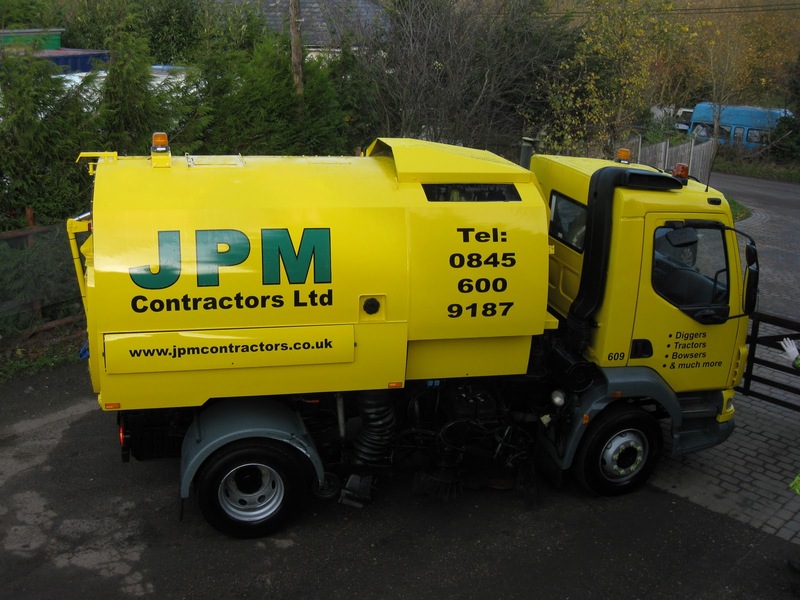 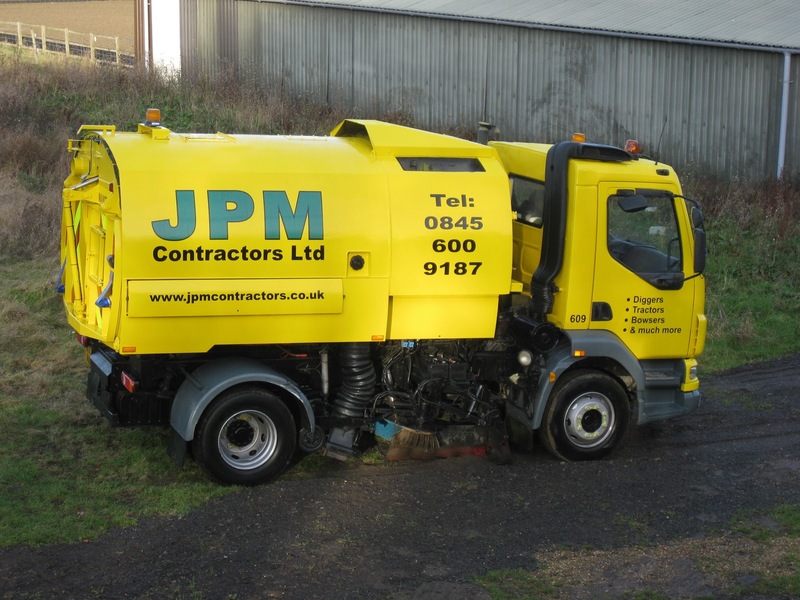 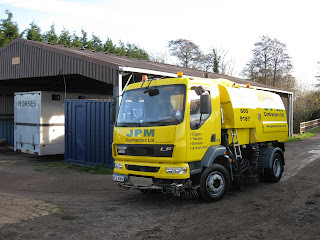 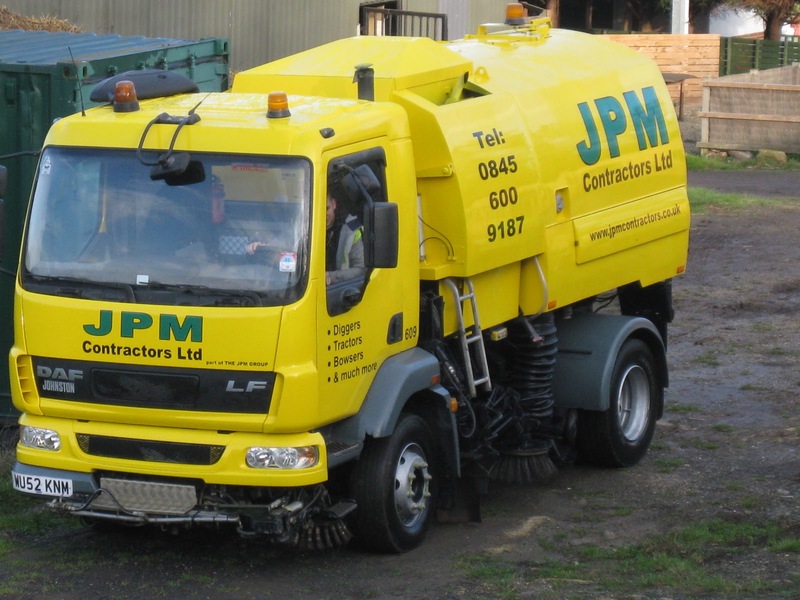 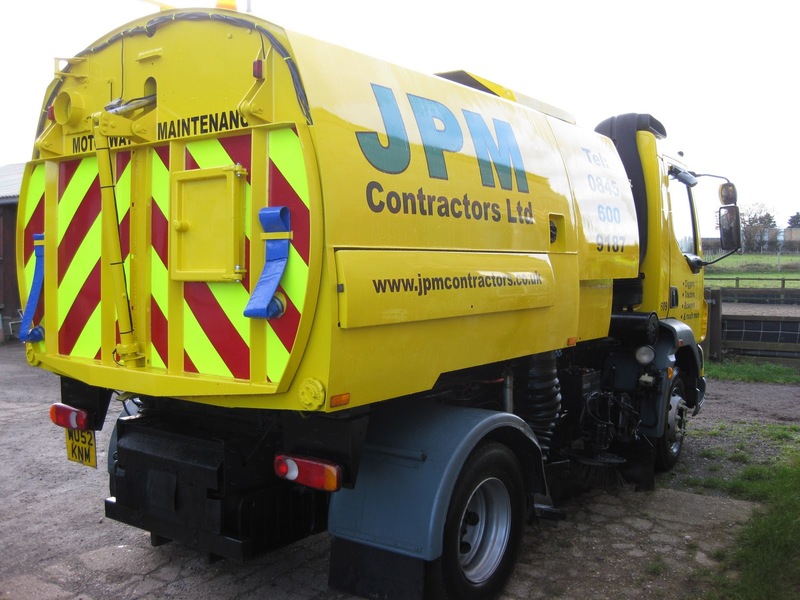 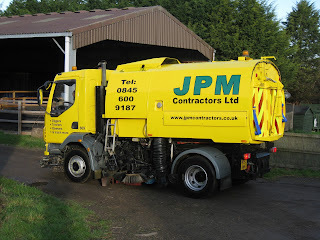 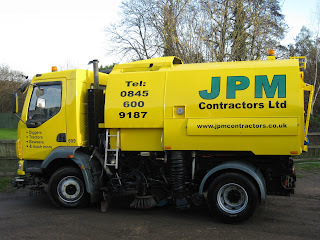 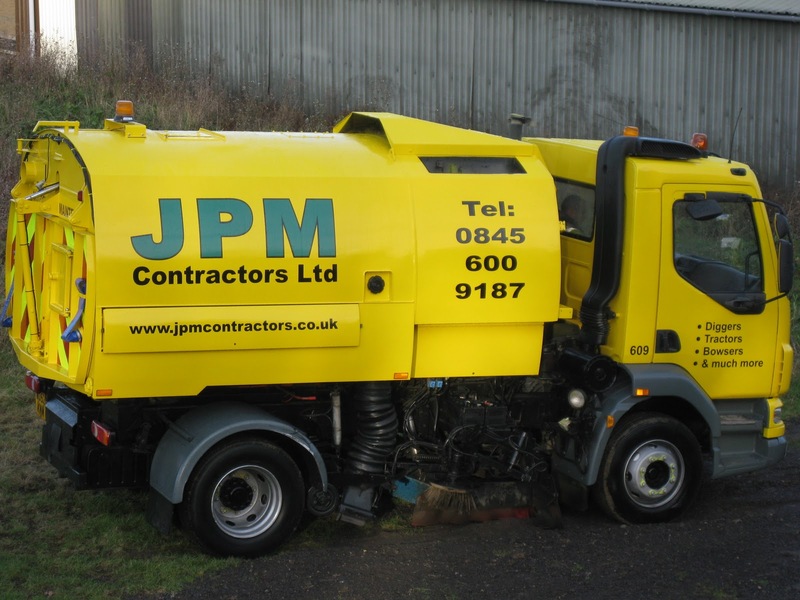 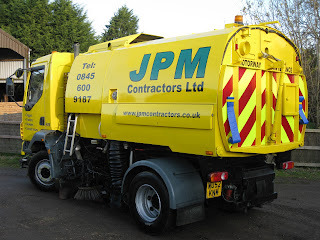 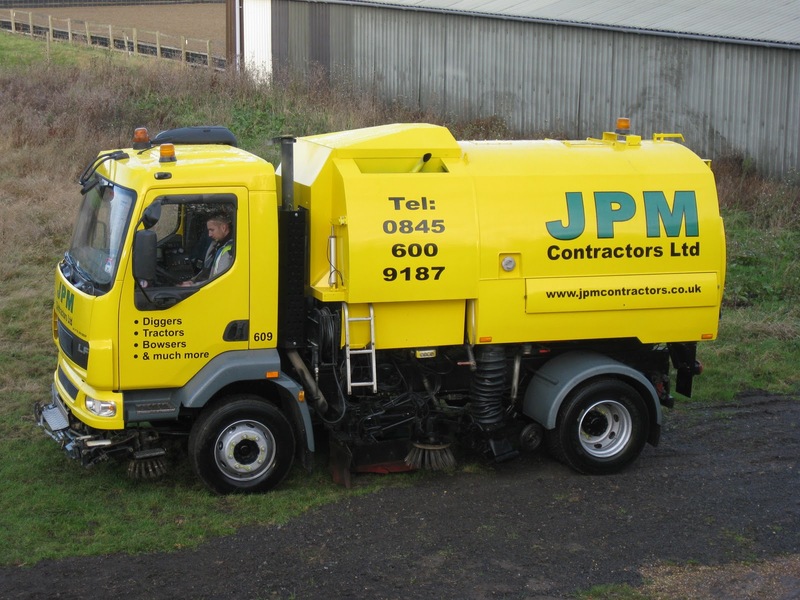 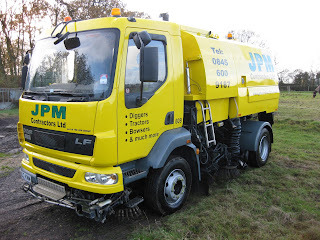 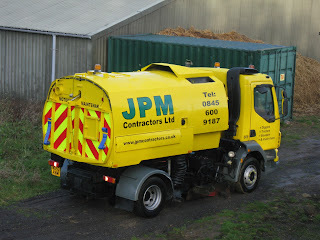 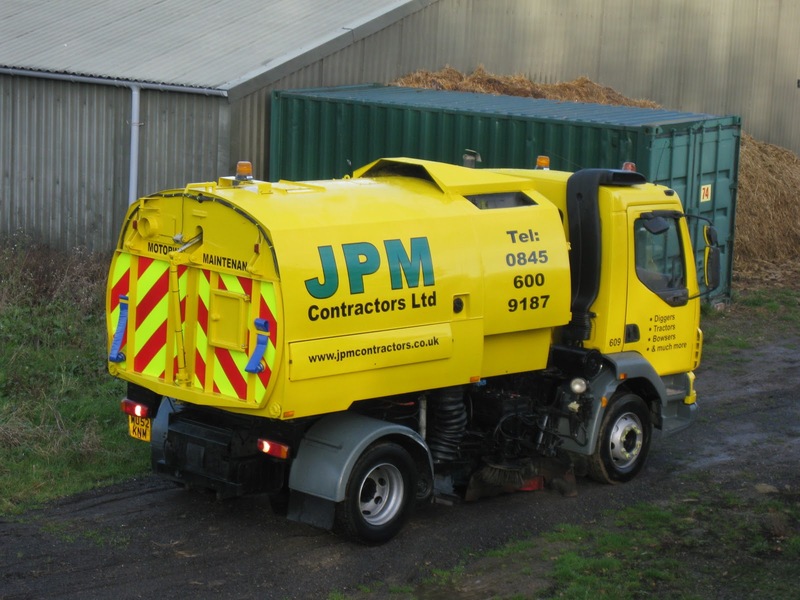 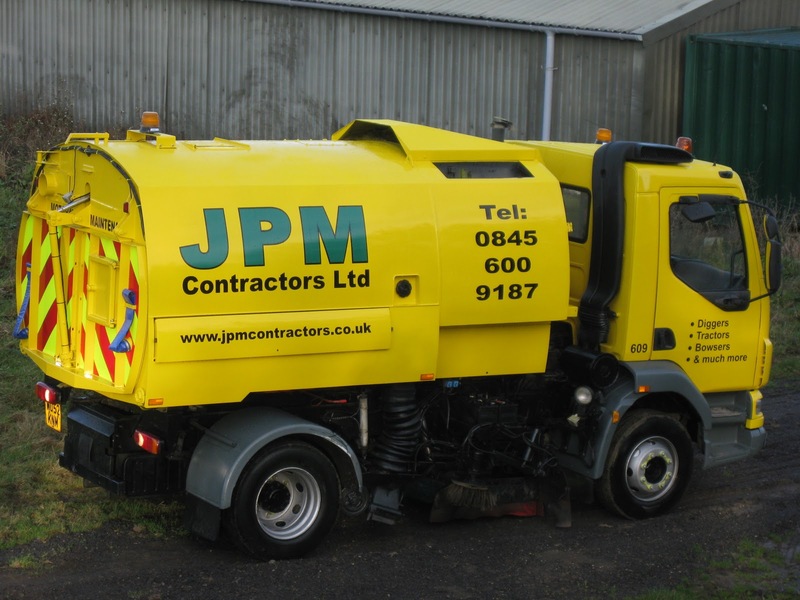 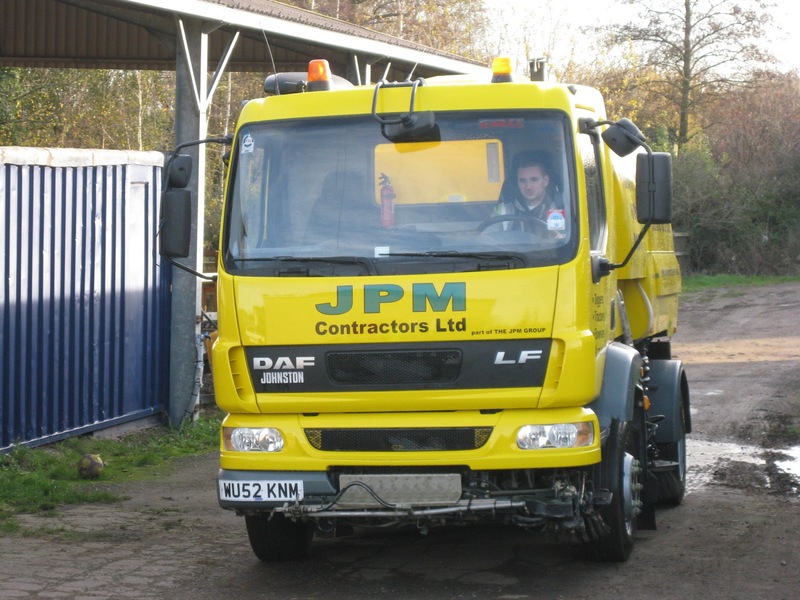 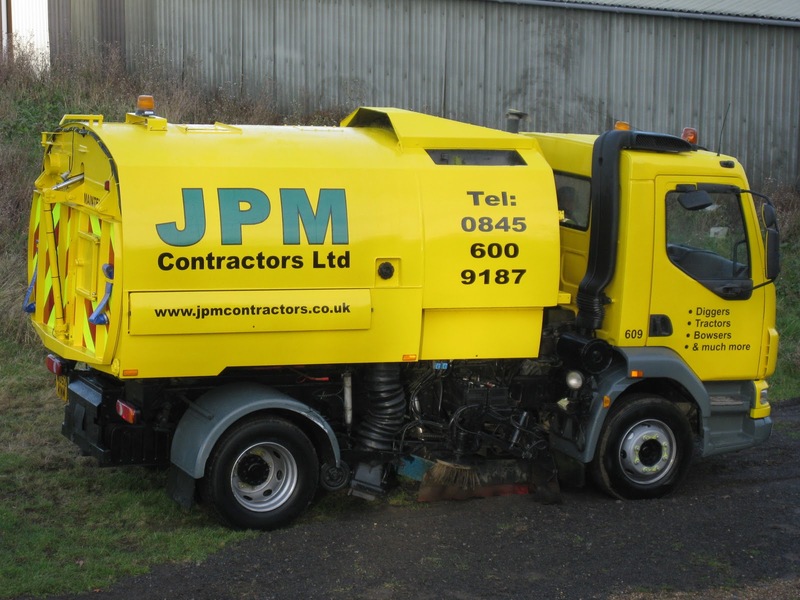 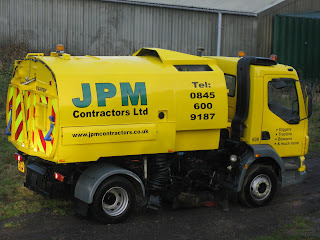 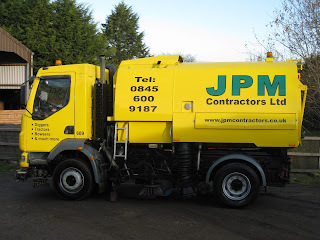 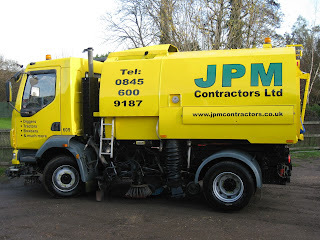 Road sweeper hire from JPM Contractors Ltd is provided on an hourly basis. 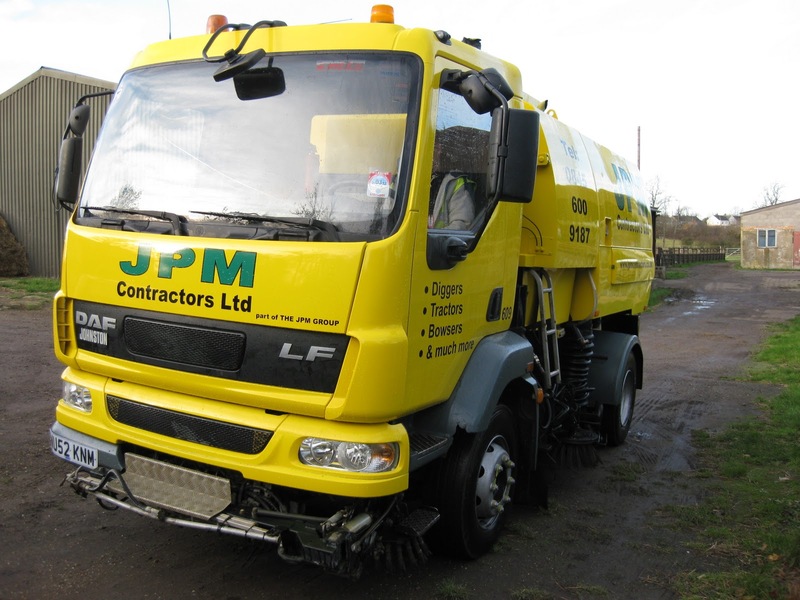 You have hire one of our road sweepers for as little as two hours on site. This would provide you with just enough time to have the main roads in and out of the site swept thoroughly. 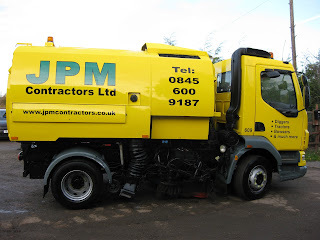 If you need to have the machine on site for longer, we can provide you with hourly increments on the initial two hours or you can have our road sweeper on site for the whole day if you need. 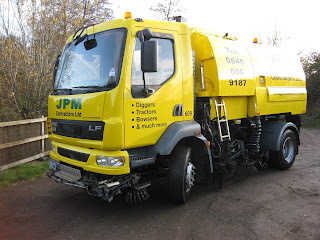 Our road sweepers are also available for night work, why not get in touch to find out more. 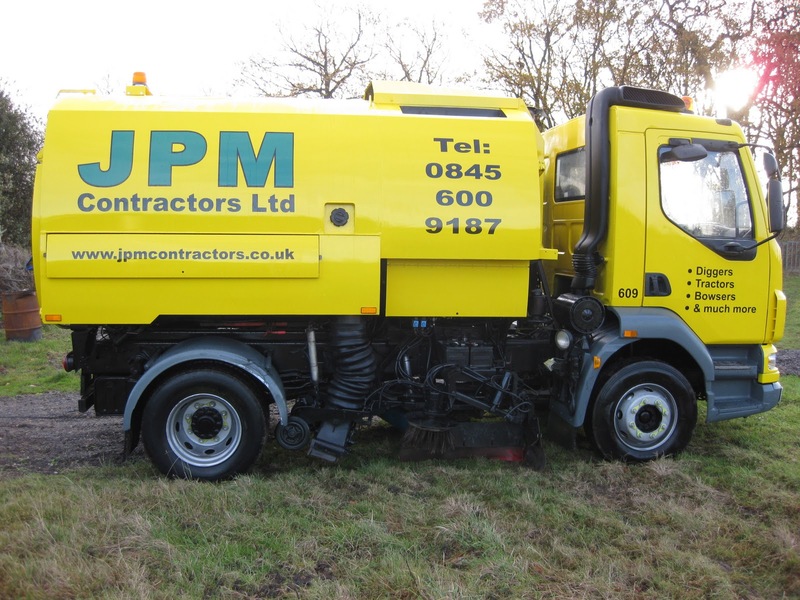 Just a few shots of one of our road sweepers.